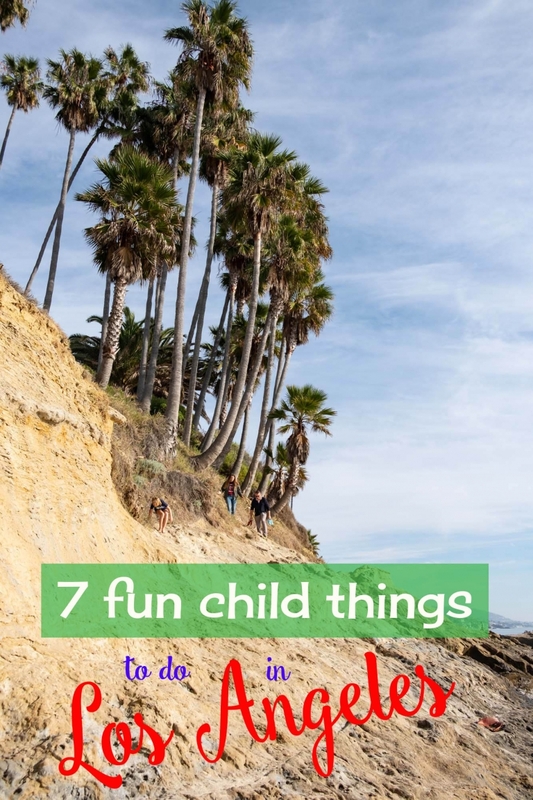 1 Los Angeles has a gazillion things to entertain kids with, here’s a few of our favourites. 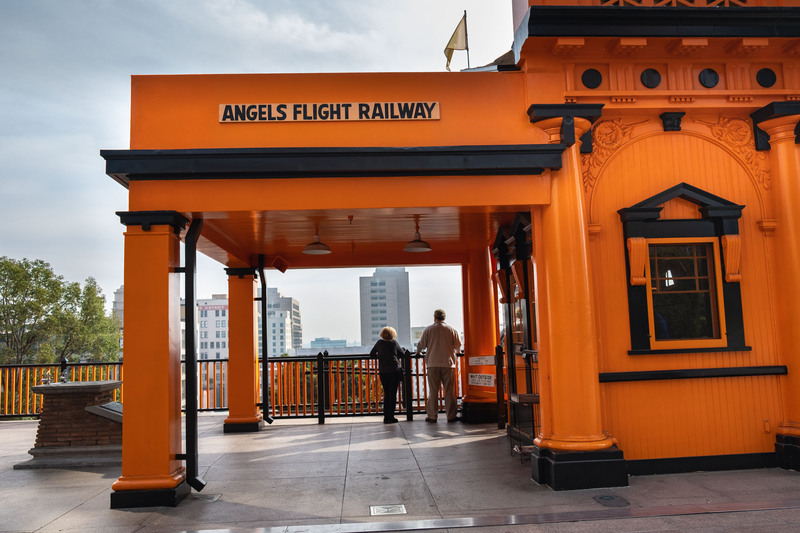 Los Angeles has a gazillion things to entertain kids with, here’s a few of our favourites. 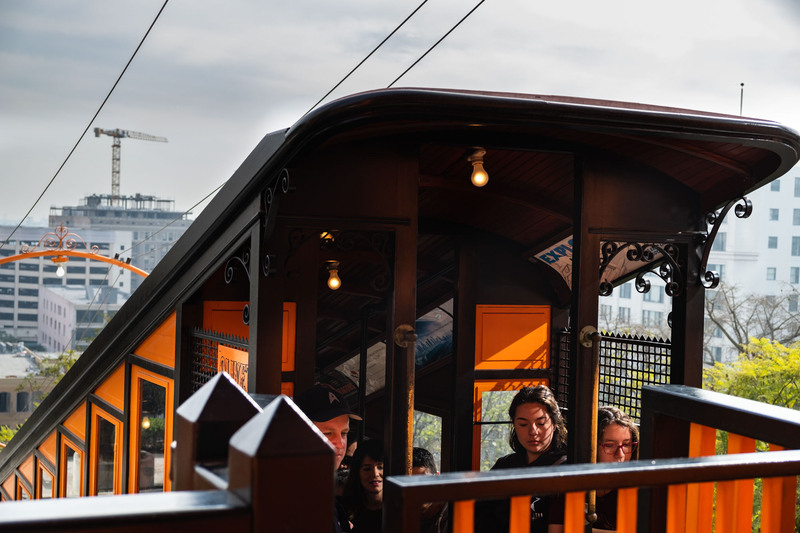 For just $1 you can ride the world’s shortest funicular railway which is 91 metres in length. A few steps away is the grand Central Food Market which for any foodie is a delight. We found the most delicious vegan burritos and ice-cream as well as fresh spicy chillies and fresh mango to die for. 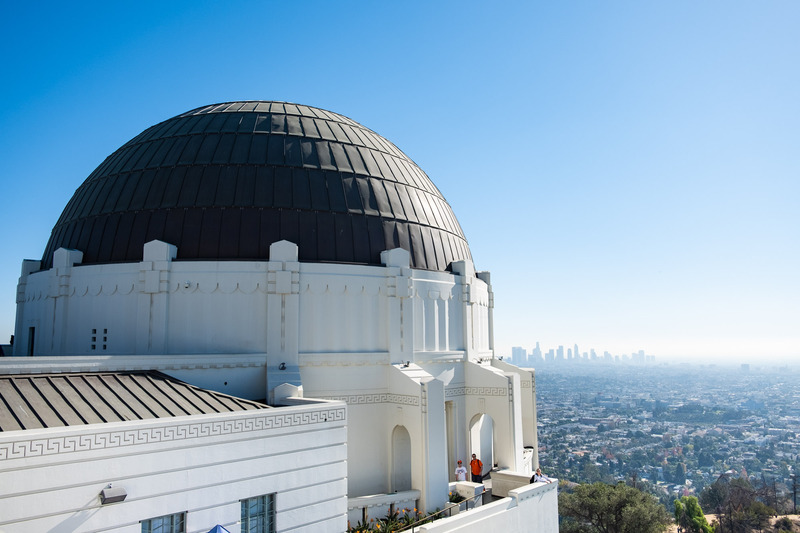 You can visit the tallest open-air observation terrace in California which gives you 360-degree views across the city, nearly 300 metres above Los Angeles. 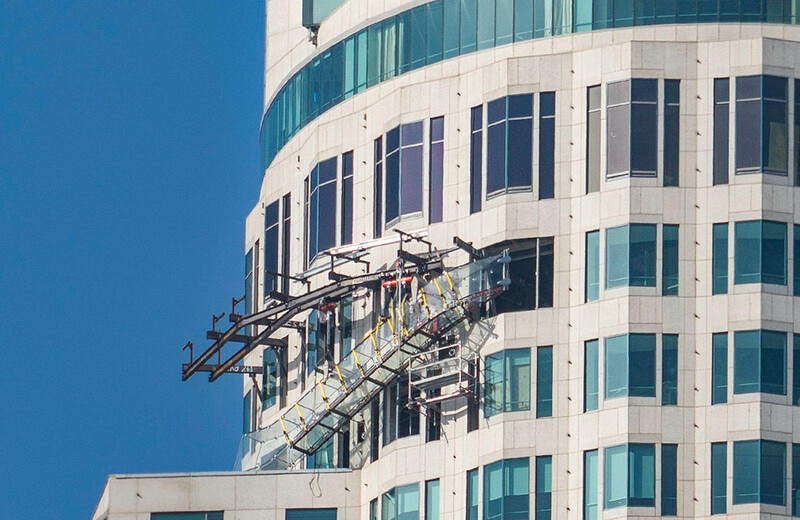 The glass slide is literally about a minute long at the very most however the view is tremendous and it’s a rush for kids to look down and see how far above the ground they are. Entrance is $19-25 + $8 for the slide. Buy tickets here. 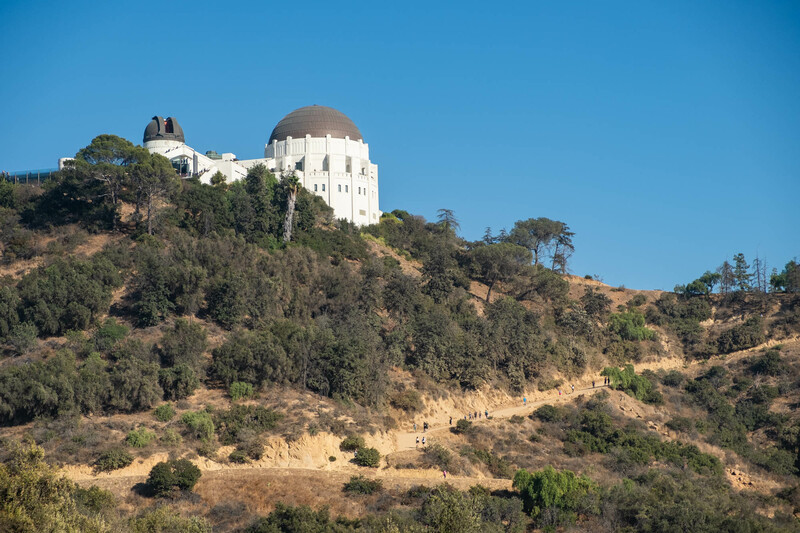 With 4210 acres, 53 miles of hikes, the Hollywood sign, the Griffith Observatory, a Greek Theatre, the Autry Museum, horses on the Sunset ranch, Bronson Caves, an abandoned old zoo, the Travel Town Museum & the 1926 merry-go-round there’s plenty in Griffith Park to entertain you. Don’t forget to look in on Shane’s Inspiration a 2 acre all inclusive playground that inspired a wave of all inclusive parks around California. The name is deceiving, I think we counted 200 steps, but still it’s a good workout. 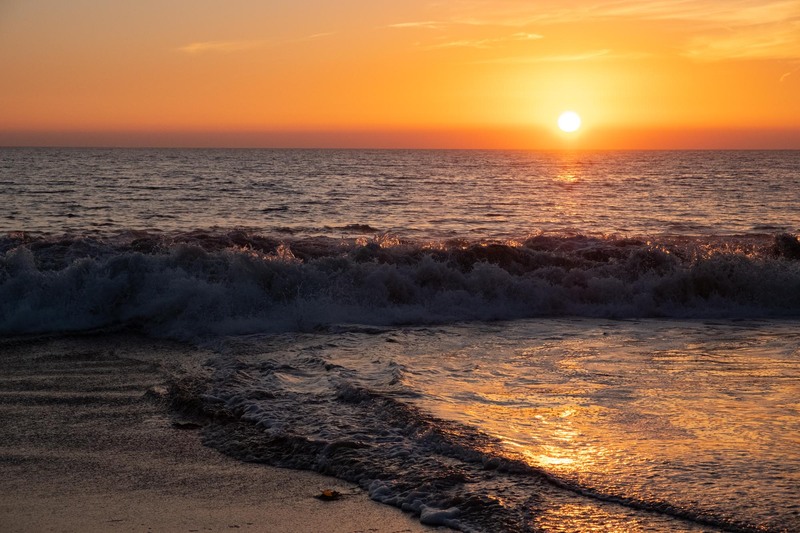 1000 step beach has tide pools, caves and secret coves to explore, not to forget one of the largest main beaches in the South Laguna area. 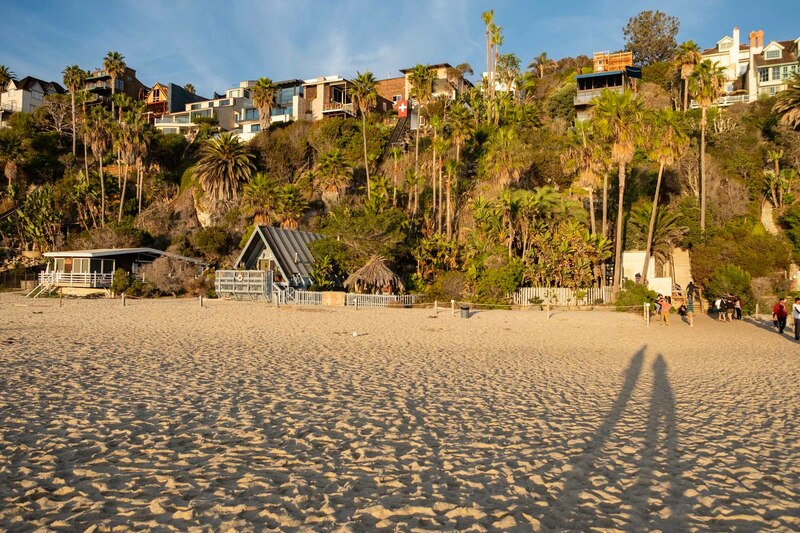 To the south end of the beach is a cave which you can enter at low tide. You can walk all the way through to a tiny, rocky cove on the other side. At the north end is another rock tunnel but this one leads to Totuava Beach which is also only accessible at low tide. 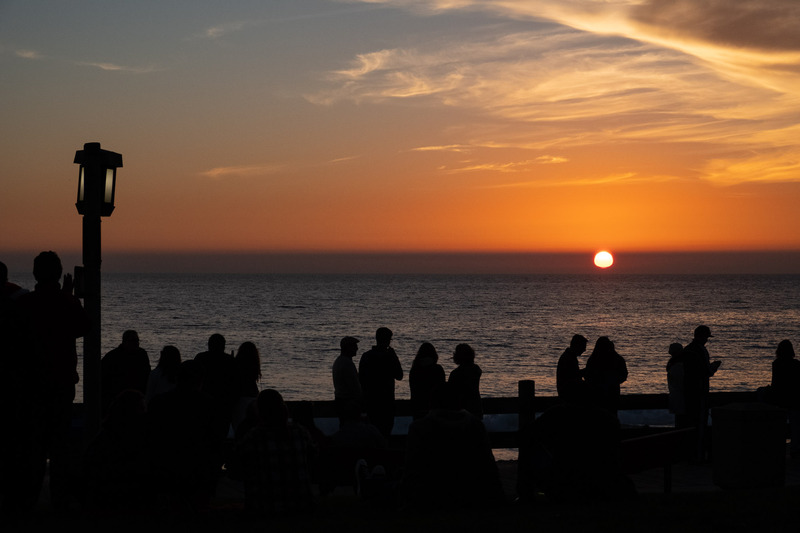 Any beach between Laguna and Dana Point is good for kids, Pirate Tower especially, but our favourite place to watch the sunset was Laguna Beach. We’d love you to share our pins on Pinterest and get the word out about our blog. 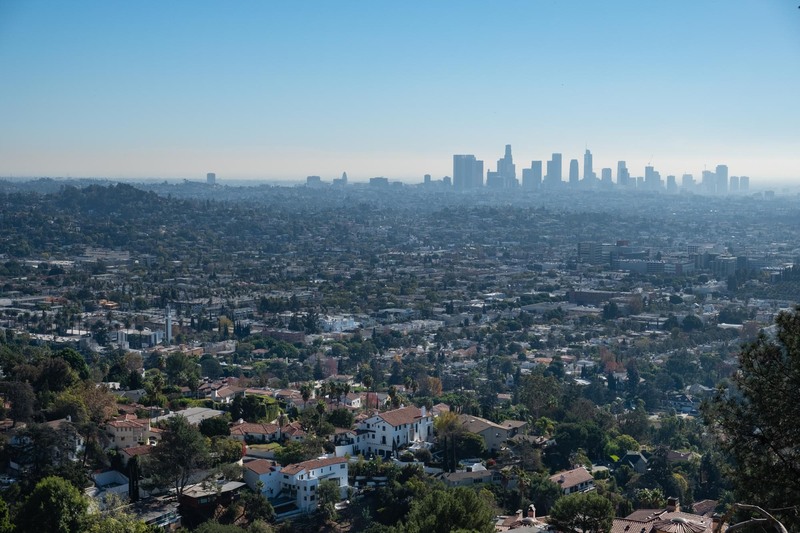 Have a look at these posts to see what else we got up to in America.